Learn about Necrozma and see how it fits in with the new forms for Solgaleo and Lunala! What can we expect from Pokémon Ultra Sun and Ultra Moon? Pokémon Ultra Sun and Ultra Moon (USUM) have been announced, along with new forms for Solgaleo and Lunala. 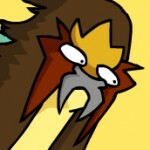 However, the games’ story is bound to focus on the third Legendary: Necrozma. Let’s speculate on just what’s going on here! The new forms for Solgaleo and Lunala, with a hint of Necrozma. Has Necrozma just up and fused with the Pokémon Sun and Moon cover Legendaries? It certainly appears to be the case. This wouldn’t be the first time; Reshiram and Zekrom could fuse with the third Legendary of the fifth generation games, Kyurem. We’ve seen this gimmick before!  Kyurem, according to Pokédex entries, is “thought to be an empty shell left behind when Reshiram and Zekrom split into two”. Necrozma meanwhile is “reminiscent of the Ultra Beasts” and thought to have “come from another world in ancient times”. Furthermore, “light is apparently the source of its energy”. This ties into its classification as the Prism Pokémon and its Ability of Prism Armor. Prisms can refract light, so it uses light for its powers. Solgaleo represents the sun and Lunala the moon (the latter which reflects sunlight). Therefore it combining with these two Legendaries makes sense! 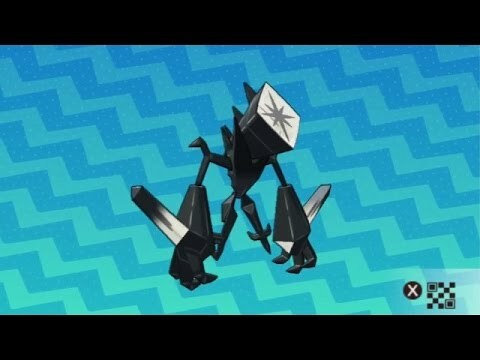 You could also view it as Necrozma representing not just a prism but the concept of an eclipse, where (for example) the moon blocks the sun from the point of view of people on Earth. Another link too is the typing; Solgaleo and Lunala are part-Psychic, and Necrozma is pure Psychic. 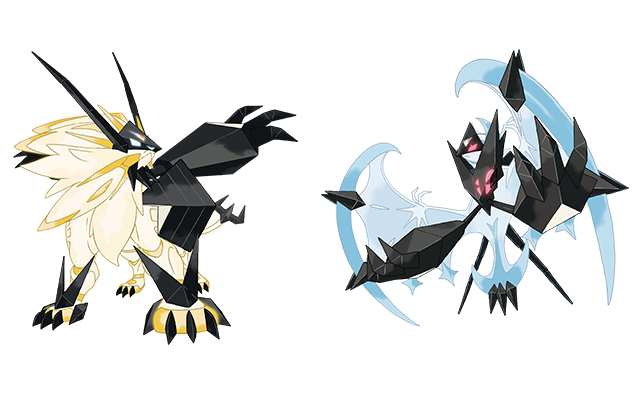 We can speculate that the Ultra forms for the USUM cover legendaries have the same type combination; Psychic/Steel and Psychic/Ghost. At any rate, there’s no mention of it being a shell, but certainly there appears to be some sort of tie between it and Ultra Beasts. Just how related are Solgaleo and Lunala to Ultra Beasts? Maybe this will be explored further in Ultra Sun and Ultra Moon. That’s not all however! Necrozma is a broken Pokémon. To understand this, you’re best checking it out in your Pokémon Sun and Moon games in Pokémon Refresh, the Pokédex or in battles when the camera pans behind it. Its back is a cut prism, with a star symbol clearly visible! What caused this cut? This ties into its name rather nicely. ‘Necro’ in Greek means death. It is also pitch black, and so maybe represents a dead star such as a black dwarf (a black hole arguably doesn’t quite fit in as well with Necrozma using light to give off energy). Ergo, Necrozma is quite possibly a dead form of Pokémon, which is re-energised only by Solgaleo or Lunala. A black dwarf star if it existed, while also a stellar object that does not give off significant amounts of heat or light, could do so again if it accretes gas from a nearby star. It is likely then that Pokémon Ultra Sun and Ultra Moon should give us more information about Necrozma, and delve more into Solgaleo and Lunala (and Cosmog!) and how they relate to the Ultra Beasts. What do you think of Necrozma and the new forms for Solgaleo and Lunala?